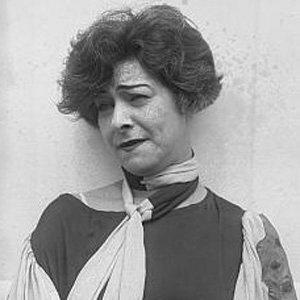 Screenwriter and producer most recognized as an integral part of the Silent Film era; most remembered for her involvement with films like Nazimova and Billions (1920). She was an accomplished musician, having taught herself the violin by age 7. She was involved in what she called a lavender marriage with Charles Bryant -- meaning that either she or her partner were gay or bisexual, and it was simply an arrangement of convenience. She was first married to Sergei Golovin. She, along with two other women, were bestowed the title of Godmother to Nancy Reagan, future first lady.